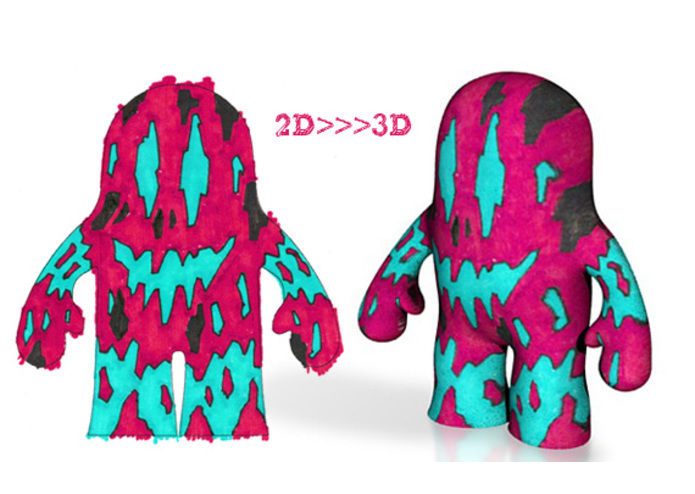 An platform for customized 3D printed designer toys. 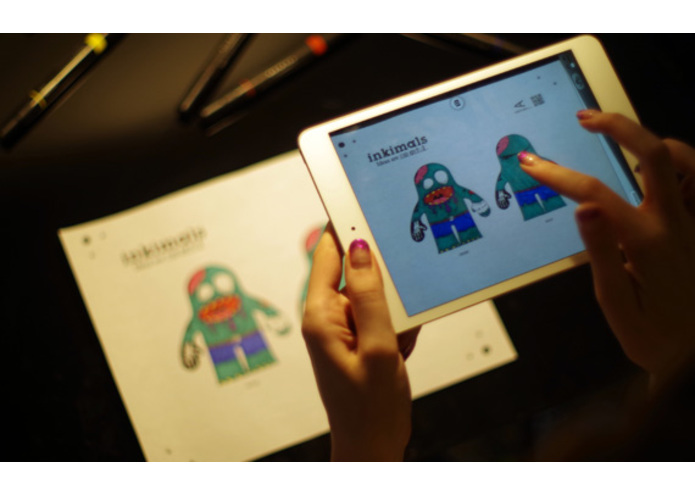 Draw, Color, Capture and 3D Print. Ideas are colorful. 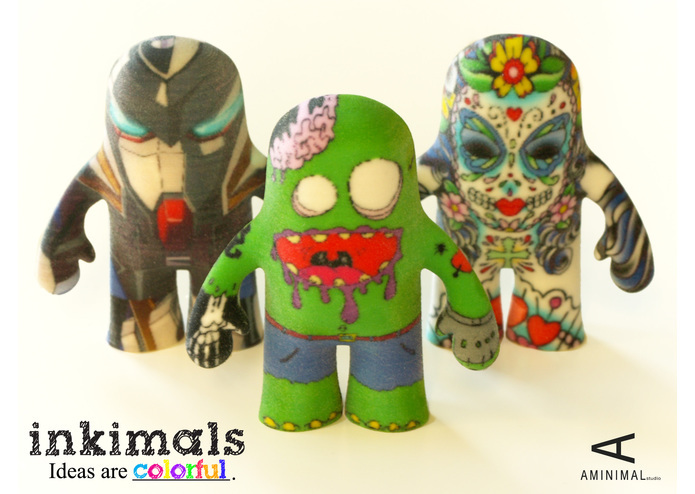 A new way to make toys by allowing people be a part of the creative process. 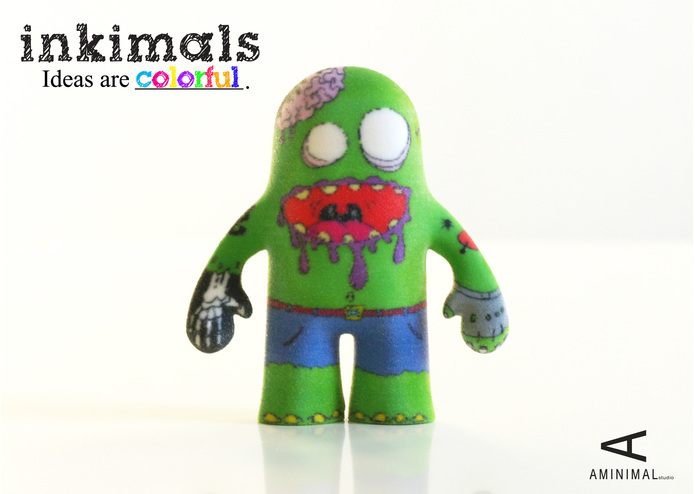 Toys are made locally by incorporating 3D printing technology and manufacturing. Creating your own toy is five easy steps. Simple choose a character you want to customized. Draw and Color onto the 2D template. Scan and upload you design. Designed and Made in New York City by AMINIMAL. 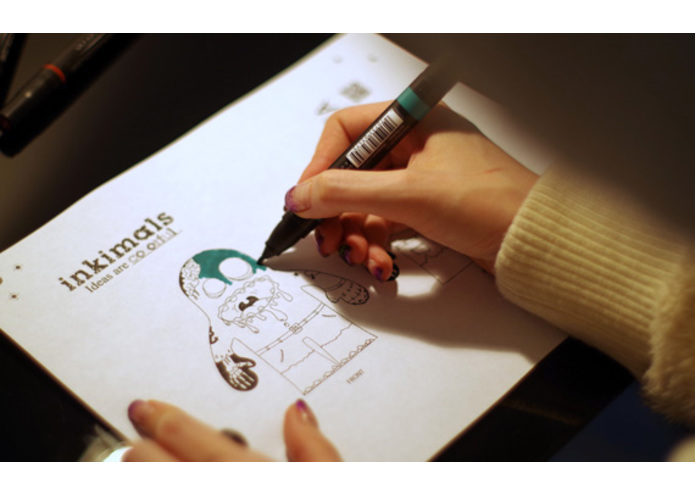 Svetlana Blum Briscella and John Briscella are the creative minds behind AMINIMAL.